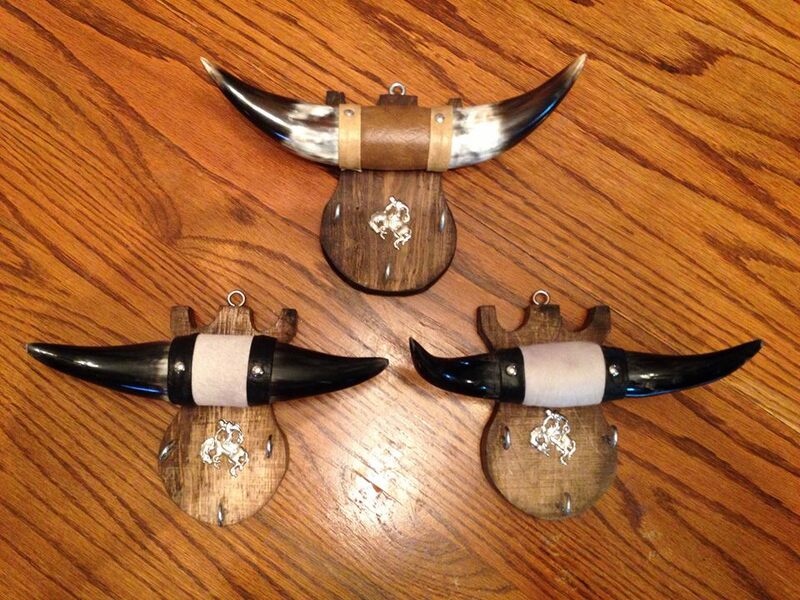 These are some of the animals offered at the Lolli Bros. Fall 2013 exotic sale in Macon, Missouri. 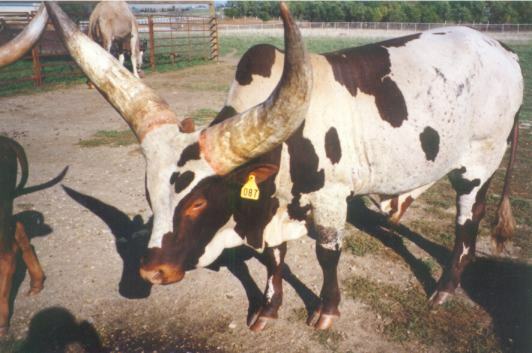 Lolli Bros usually has a nice selection of registered watusi at each of their four sales per year. 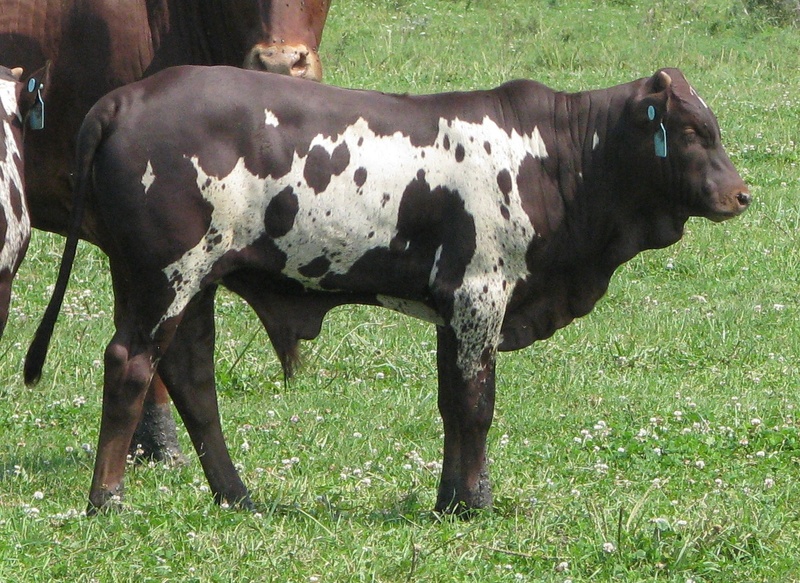 Spring is one the way, or at least that is what they keep telling us. 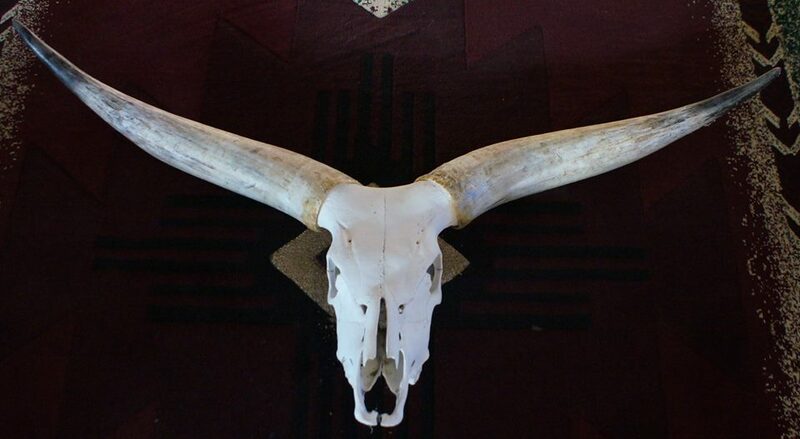 Regardless of the weather the Spring Sale at Lolli Bros. Exotics in Macon Missouri will be held from April 10 through April 12, 2013. 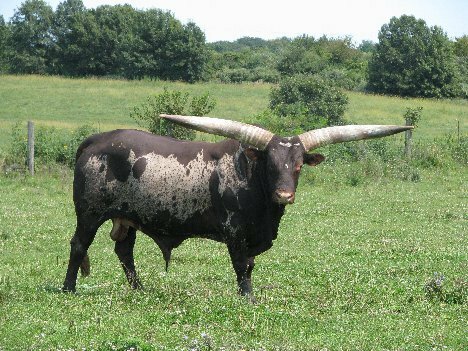 Watusi cattle will sell on Thursday, April 11 after the buffalo sale in the morning. 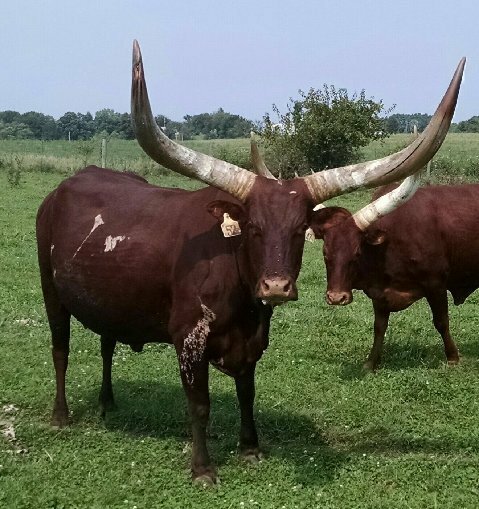 Here is an opportunity to purchase a variety of animals and meet with other watusi enthusiasts. 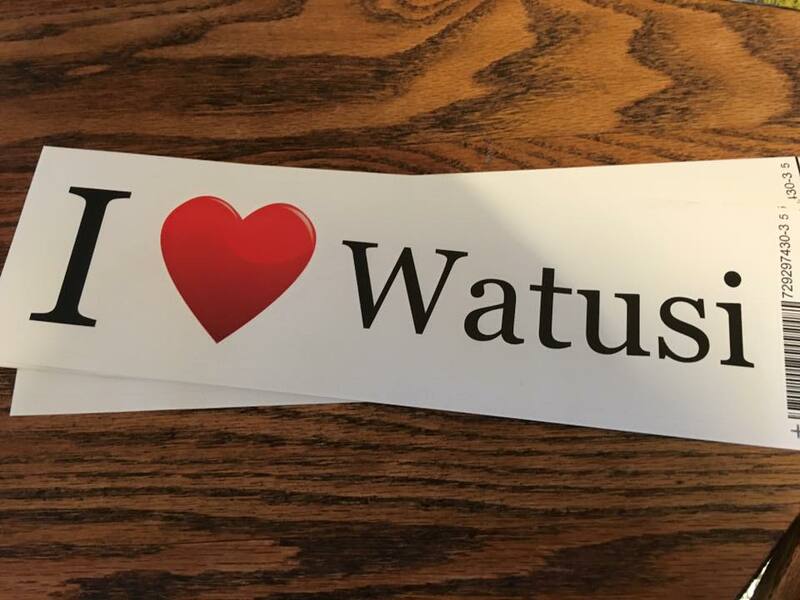 The World Watusi Association has reserved room at the Pizza Hut, 2004 North Missouri Street, Macon, on the 10th of April from 6:30 p.m. on for the WWA Spring Social Get Together. 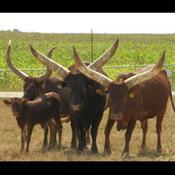 Although no formal meeting is planned watusi lovers will exchange their stories and information prior to the sale on Thursday morning. We hope to see you all there.